SBIR/STTR Support: Small Business Technology Development Centers in partner states will help small business members exploit federal SBIR/STTR funding through customized training workshops and advising for grant proposal teams. 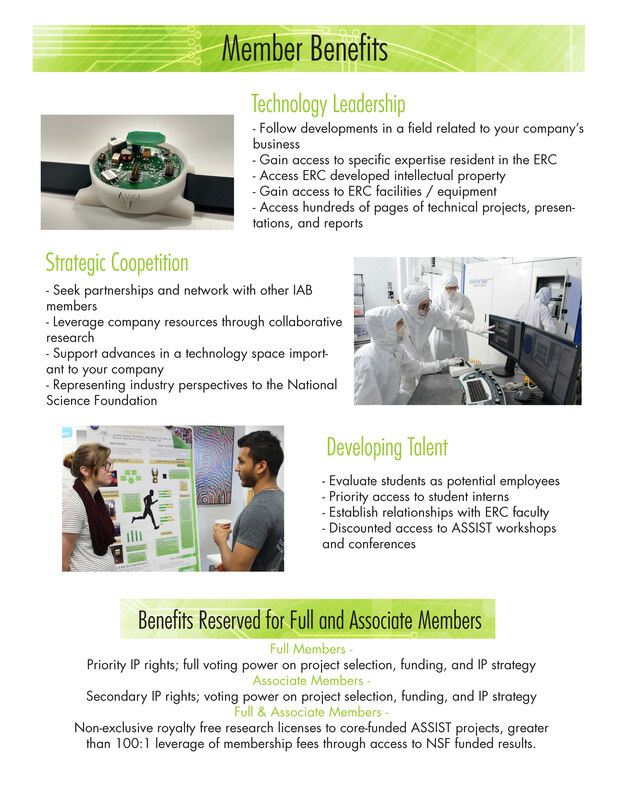 SBIR/STTR Matching Funds: Members who receive SBIR/STTR awards may submit requests to the NC Board of Science and Technology’s SBIR.STTR Matching Funds program, which matches 100% of Phase I awards (to a max of $100,000) to bridge the gap between the Phase I and Phase II. Technology Incubators: Office and laboratory space (subject to availability) for ASSIST spin-off companies in technology incubators on partner university campuses, in addition to short-term consulting by technical, academic, managerial, and business professionals. 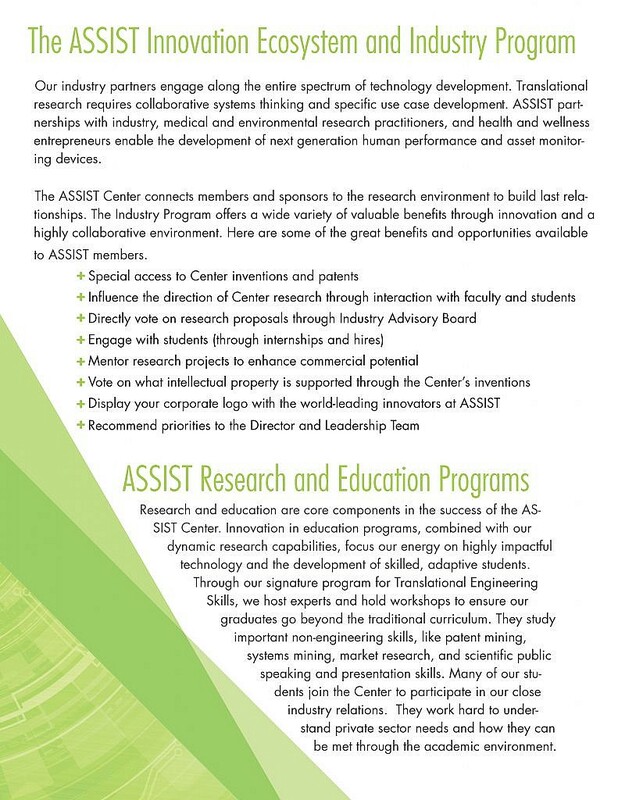 For more information about the ASSIST Industry Program could benefit your company, contact Adam Curry, Director – Innovation Ecosystem, at accurry4@ncsu.edu.